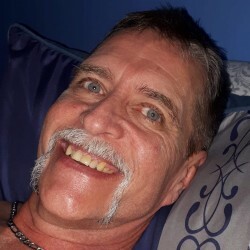 @DE-Tracydeep1234-1964 is a 54 year old Gay Male from Murrhardt, Baden-Württemberg, Germany. He	is looking for Friendship, Relationship, Chat, Travel Partner, Casual and Group Casual. My name is Tracy I live by oshawa area. I am bottom .I love something hard. I am into excessive foreplay and youngsters. Don't hesitate to msg me with ur fantasies . U 're more than welcome to talk me or visit me whenever u spot me . and cr friendly.